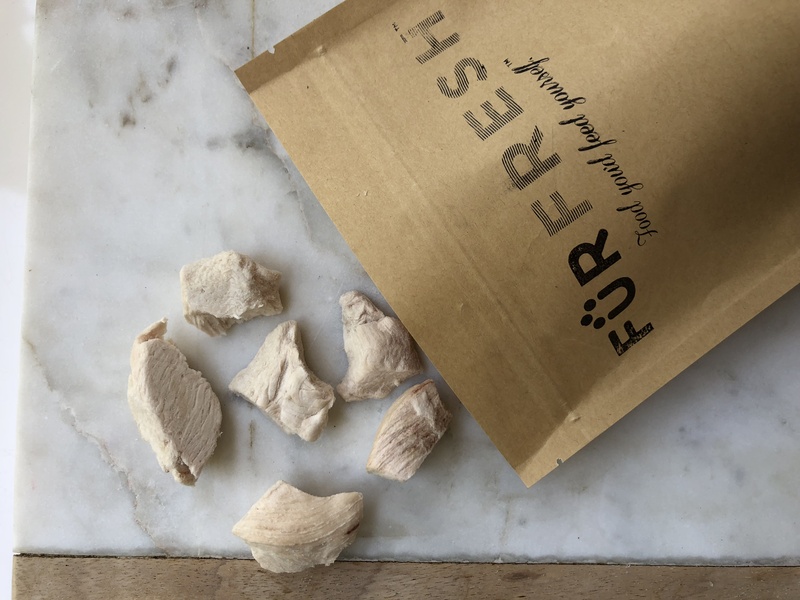 Choose a healthy, low fat treat for your puss or pooch with our freeze dried Australian Chicken Breast Pieces dog and cat treats. They smell and taste delicious. Great for training and puppy school!